…a flexible delivery and return option for Apple online orders. 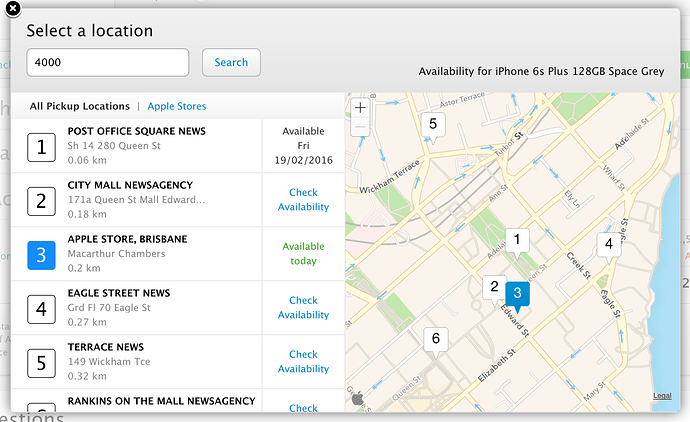 Customers can select from nearby locations to pick up and return their purchases. With Pick-up Points, customers do not need to wait at home for a carrier to deliver or collect shipments. There are more than 900 Pick-up Points across Australia. Is that akin to eBay / Woolies? It’s actually just TNT not delivering to your house but to pick up points. My last 2 apple products ordered online were allegedly missed deliveries even though I had someone home all day waiting and they went straight to pick up points which was my local newsagent. If this was an option we could have saved someone being home. This is a great idea. I have missed deliveries so many times. My local post office is horrible. I ordered something the other day and missed the delivery. Had to pick it up from a local chemist… It was great. Closer than the post office, no queue. This will be extremely handy, living in a complex where security is tight and you miss the courier it’ll be easier to collect it instead of trying to have it redelivered. Seems to be mostly newsagents. I clicked on the shipping-pickup link you gave but I can’t see a list of pickup points? 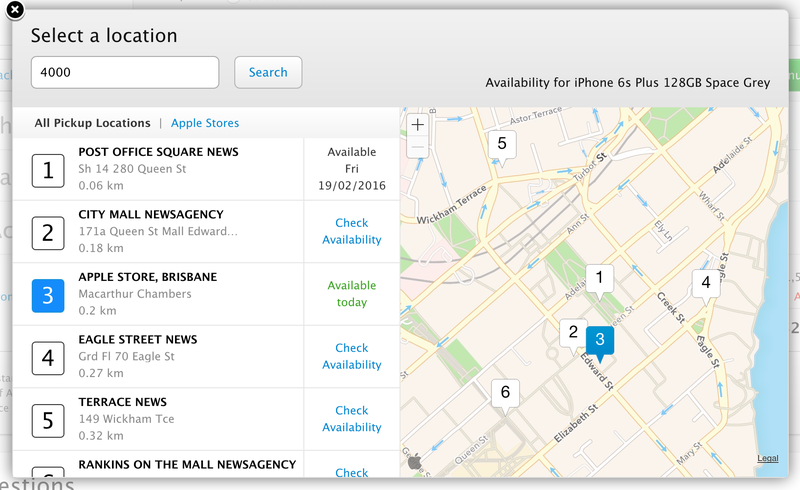 Then I went part way through buying an iPod to check if it came up in the check out process and a pick-up option did come up but it was only Melbourne area Apple stores? Huh! Now that’s interesting, when I tried it from work through works server it said the closest available pick up location was 120 km away. But this evening when I tried it there’s multiple close options (and I didn’t do anything different to what I did earlier). Either it wasn’t fully implemented when I tried then or works VPN is interfering with the ‘pickup locations’.